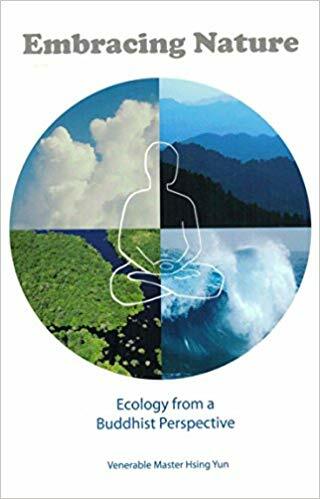 There has been a consistent connection between Buddhism and the environment since ancient times. Harmony with plants and animals has always played an important role in the stories that transmitted Buddhism across the world. In the past, other authors have treated this role lightly, a bit part in a play. Master Hsing Yun assembled a collection of these stories for you in this volume and his revelation is that nature is the star of the show. There is serious urgency to his message, in our world today we have to start appreciating plants and animals or our planet will be ruined. 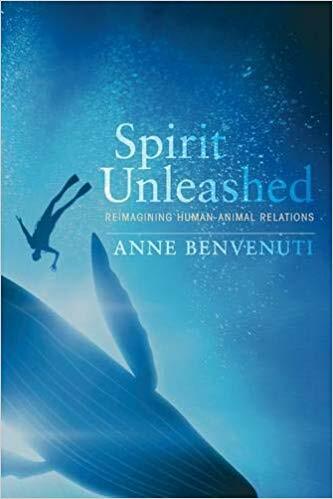 In Spirit Unleashed, Anne Benvenuti uses analysis of real encounters with wild animals to take us on an intellectual tour of our thinking about animals by way of biological sciences, scientific psychology, philosophy, and theology to show that we have been wrong in our understanding of ourselves amongst other animals. The good news is that we can correct our course and make ourselves happier in the process. Drawing us into encounters with a desert rattlesnake, an offended bonobo, an injured fawn, a curious whale, a determined woodpecker, and others, she gives us a glimpse of their souls. Benvenuti strongly makes the case that to change the way we think about animals-and our way of relating to them-holds the possibility of changing all life on Earth for the better. A Communion of Subjects – Animals in Religion, Science and Ethics. Paul Waldau & Kimberley Patton, editors. 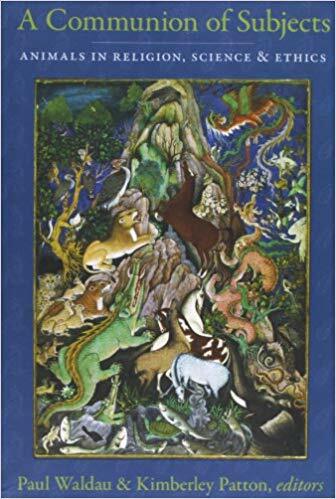 A Communion of Subjects is the first comparative and interdisciplinary study of the conceptualization of animals in world religions. Scholars from a wide range of disciplines, including Thomas Berry (cultural history), Wendy Doniger (study of myth), Elizabeth Lawrence (veterinary medicine, ritual studies), Marc Bekoff (cognitive ethology), Marc Hauser (behavioral science), Steven Wise (animals and law), Peter Singer (animals and ethics), and Jane Goodall (primatology) consider how major religious traditions have incorporated animals into their belief systems, myths, rituals, and art. Their findings offer profound insights into humans’ relationships with animals and a deeper understanding of the social and ecological web in which we all live. Contributors examine Judaism, Christianity, Islam, Hinduism, Buddhism, Jainism, Daoism, Confucianism, African religions, traditions from ancient Egypt and early China, and Native American, indigenous Tibetan, and Australian Aboriginal traditions, among others. They explore issues such as animal consciousness, suffering, sacrifice, and stewardship in innovative methodological ways. They also address contemporary challenges relating to law, biotechnology, social justice, and the environment. By grappling with the nature and ideological features of various religious views, the contributors cast religious teachings and practices in a new light. They reveal how we either intentionally or inadvertently marginalize “others,” whether they are human or otherwise, reflecting on the ways in which we assign value to living beings. Though it is an ancient concern, the topic of “Religion and Animals” has yet to be systematically studied by modern scholars. This groundbreaking collection takes the first steps toward a meaningful analysis.